The more complex the process, the lesser the chances of achieving high-performing results, as individual efficiency is inversely proportional to process complexity. The reason for the increasingly growing complexity is simple: Businesses are becoming more and more dynamic, and operations such as helpdesk management, invoicing and customer relations are becoming less predictive, making it extremely challenging to foresee the next set of steps and efficiently model or create a process template. 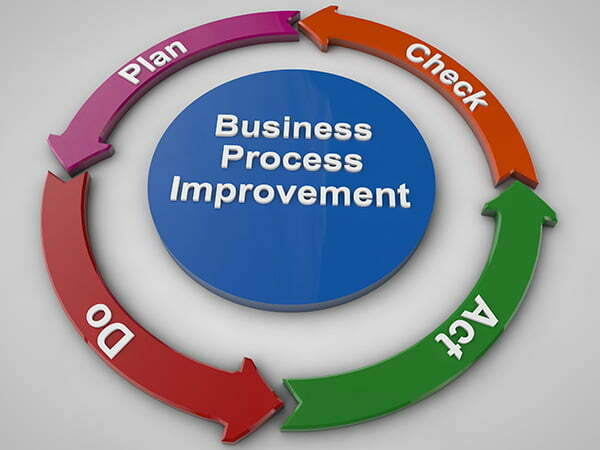 Traditional BPM (business process management) solutions are, at best, restrictive, and continuing to rely on them for constantly evolving process rules can be a risky business move. These emphasize the reality that companies thrive and excel when timely decisions are made. Delays in making decisions can be fatal, delays that often stem from a tedious decision-making process or decision-makers who tend to wait for the last minute to make up their minds. Involving too many people in the company’s decision-making functions is generally unproductive. On the other hand, decisions that emanate from one source, particularly if that source doesn’t entertain inputs from other channels, tend to be ineffective as well. The decision-making process can be broken down into segments to allow employees or lower management people to decide within their designated authority. If everything from the smallest detail to the biggest has to be decided on by C-level management, we can expect a major backlog in the company’s operational performance. This accounts for the most common reason why some seemingly promising companies are unable to lift off. One way to alleviate problems arising from poor decisions is through the implementation of a technical solution, such as a collaboration platform like Comindware Tracker that allows teams and management to share process-specific knowledge, gather real-time information, and maintain a single data hub for team members to access and update. 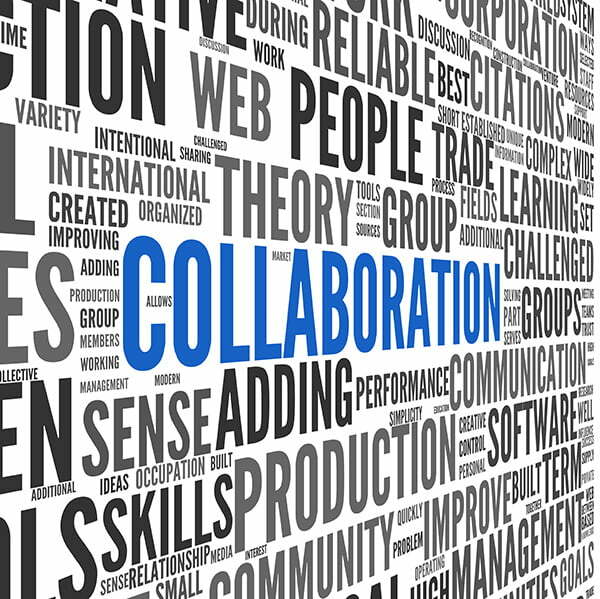 Business processes can be enhanced by collaboration. A good case in point is the work done by the Florida League of Cities. By choosing to collaborate and reengineer its existing processes, the organization successfully eliminated duplication of work and shortened process times. It often happens that mounting up a company activity would require the brains and hands of more than one department. It is possible that a certain expertise needed for a grand-scale project is not possessed by any of the members of the team tasked to it. What then is the best possible solution for this? Talent collaboration within and across departments. Data centralization, on the other hand, affords companies a central database which authorized employees can access at any time. This doesn’t only save time; it also makes working together while physically apart doable. An ideal business process clearly identifies the people designated for specific tasks and the nature of such tasks. People and tasks are clearly managed if the pertinent information needed is provided. While we should value the tasks needed to be done to achieve certain goals, it is not to be forgotten that within processes are people who strive to carry them out and get affected by them. Businesses are getting more and more dynamic, and a one-size cookie-cut solution is hardly applicable to all. Complex processes and large teams can create the kind of confusion that can adversely affect company performance. With customers’ needs getting more unpredictable through time, empowering individuals via timely information, a collaborative working environment and a technological platform that can efficiently adapt to workflow and process changes is perhaps your best bet to countering the possible deleterious effects of unstructured and constantly evolving business processes to your company’s overall performance.